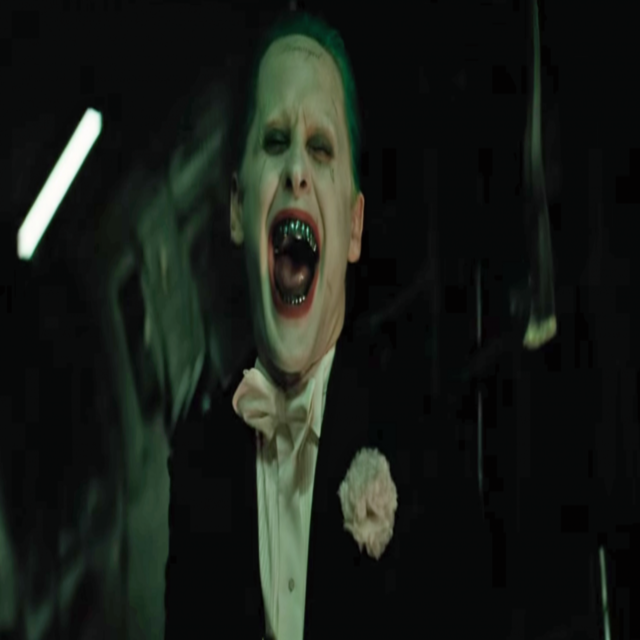 A still of the Joker from the upcoming movie Suicide Squad. Okay, technically speaking, Christian Grey isn’t the villain or even the anti-hero of the books. However, his cultish methods of seducing poor Anastasia most definitely pass for being Joker-like. Manipulative, sadistic, and just plain creepy, Christian Grey and Anastasia’s story might just be worse than the Joker and Harley Quinn, and given how abusive the Joker is to Harley, that’s saying something. 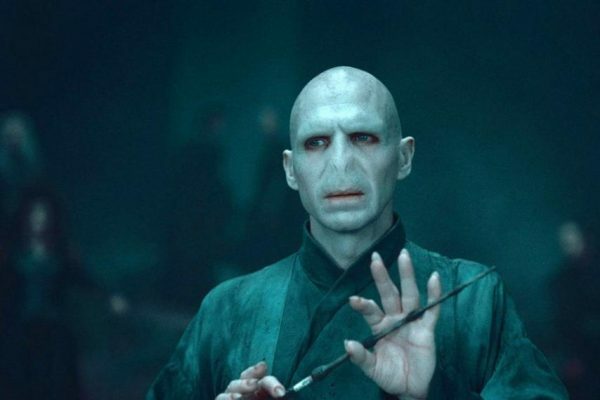 Lord Voldemort (a.k.a. Tom Riddle Jr.) is a sadistic power-hungry dark wizard with a crazy Death Eater “girlfriend” named Bellatrix Lestrange. The Joker, despite his sadistic insanity, believes himself to be “…an agent of chaos” (The Dark Knight, 2008). 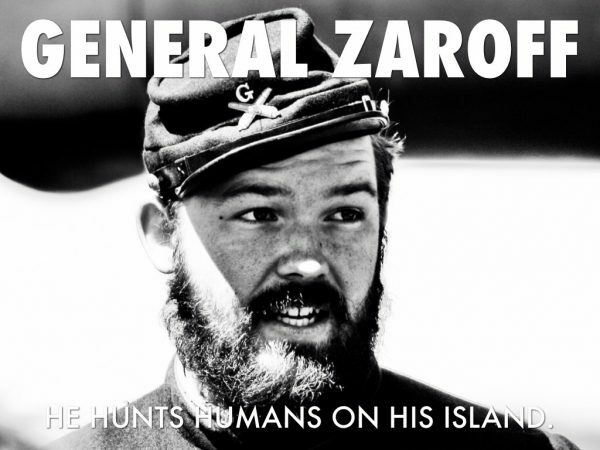 General Zaroff isn’t sadistic or abusive (in fact he’s very hospitable at first), however, he’s completely mad. Similarly with his sinister counter part above, Zaroff believes in his unconquerable control and power that hangs powerfully over any measly human. Not only is Bill Sikes abusive to his girlfriend Nancy (similar to the Joker/Harley dynamic), but he’s also cunning and perverse. He’ll stop at nothing until he gets what he wants, which is mostly just stealing from the rich for his own gain. He’s not insane, though you can bet that he has no conscience whatsoever, and having no conscience definitely fits the bill. (ba dum tss). 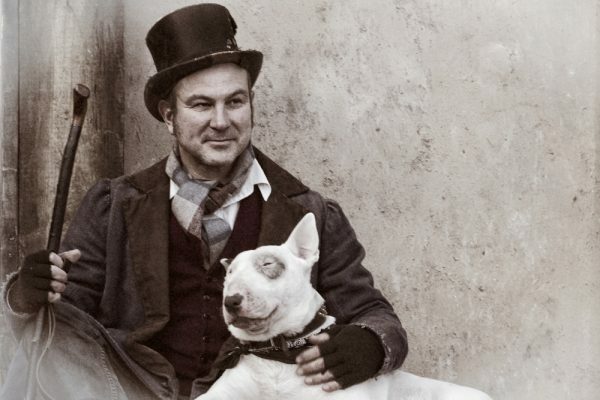 The tale of Dr. Jekyll and Mr. Hyde is the ultimate classic, detailing an experiment gone very, very wrong. While Dr. Jekyll is respectable and undisputed, Mr. Hyde doesn’t shy away from chaotic murder sprees, something that the Joker would be very proud of. Not to mention, there’s no reasoning with the man once he goes haywire, which means if you end up in the wrong place at the wrong time, you haven’t a prayer. 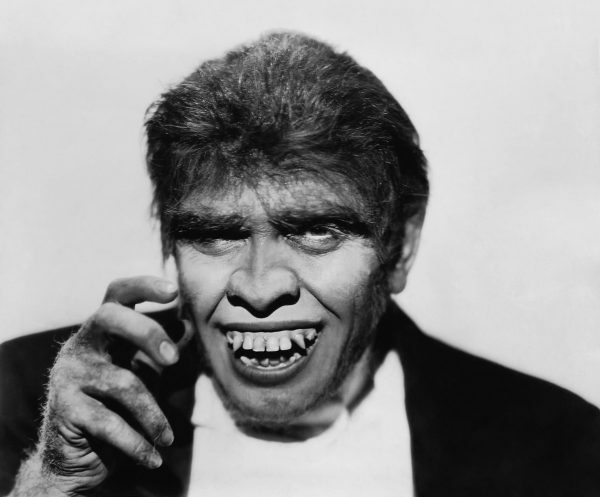 Eager to upset the natural order, Mr. Hyde easily earns the number four spot on the list. 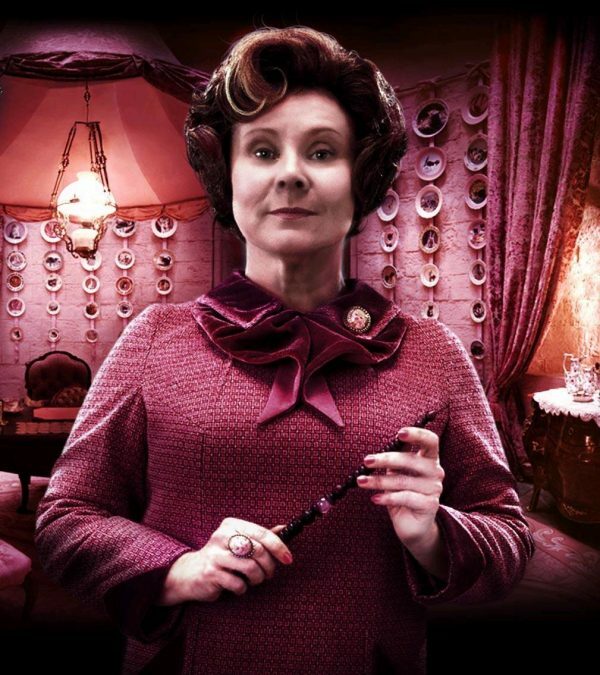 While Lord Voldemort has a huge superiority complex and the kind of elegance that makes him a somewhat likable villain (depending on who you ask), Dolores Umbridge is the villain that everyone unmistakably hates with a burning passion. And for good reason. She takes merciless and just plain evil to a whole other level. So much so that, when she ended up switching sides during the seventh novel, she remained a character of high suspicion and mistrust. 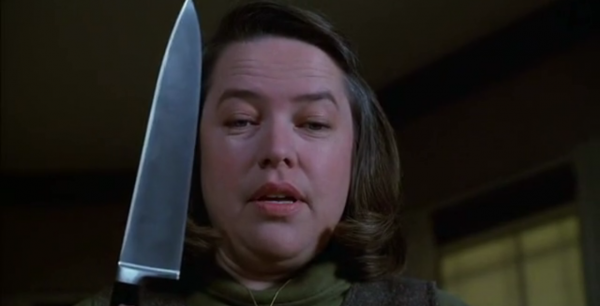 One of Stephen King’s best novels, Misery brings us Annie Wilkes as the obsessive, absolutely insane, and brutal villain that sets readers on the edge of their seats. What really escalates her beyond the Joker (yes, I said beyond), is that she’s so unpredictable in her mood swings that you never know what she’ll do next. Will she break your legs or give you cookies? 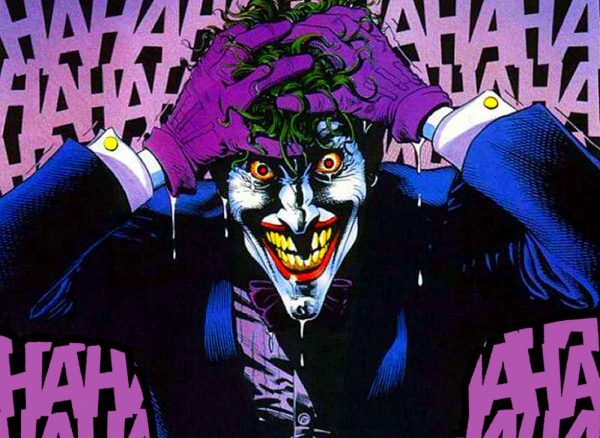 Even the Joker wouldn’t be too sure, as his love of spreading chaos is what makes him..well the Joker. Meanwhile, Annie doesn’t even realize that she’s every celebrity’s worse nightmare. She just wants her Misery. While Annie Wilkes is a little too unpredictable and doesn’t want to do any wrong (in her mind), Alex is everything the Joker is. 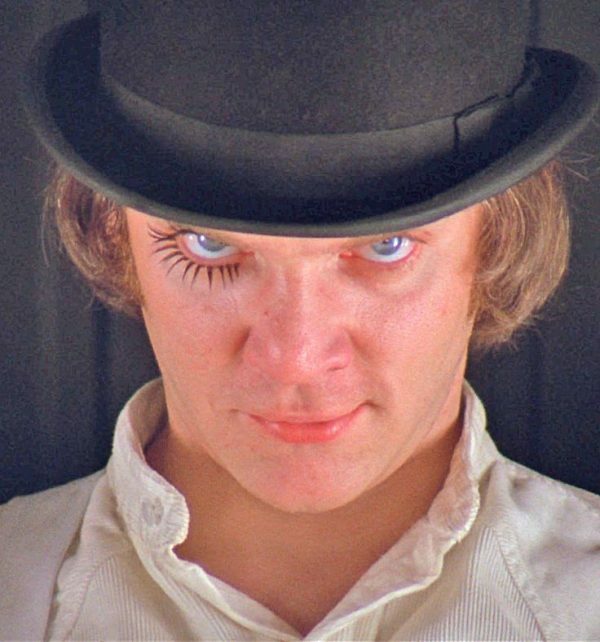 Sadistic, abusive, manipulative, and just downright crazy, Alex might as well be the Joker in the early stage of his life. The two are incredibly similar, and the way Alex makes crime an art form earns him the number one spot on the list by a landslide. So, what do you think? Are there any book villains you know who are Joker-like?